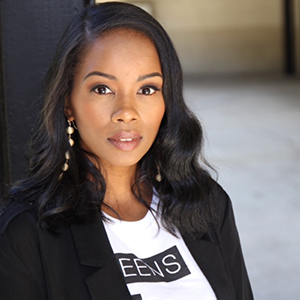 Keba Richardson is a former holistic nutrition coach with a background in business economics. She is the founder of Online Biz Wizards and is dedicated to helping integrative, alternative, and functional health professionals make more impact and income through online business. She’s helped chiropractors, health coaches, nutritionists, etc create highly profitable online courses that have transformed their businesses.